THE multi-talented Sandi Toksvig is getting the Party started with her superb new stand-up show at St David’s Hall on Thursday 10 March. Last year the comedian, activist, writer, TV personality and national treasure co-founded the Women’s Equality Party, which is already the UK’s fastest growing political group! 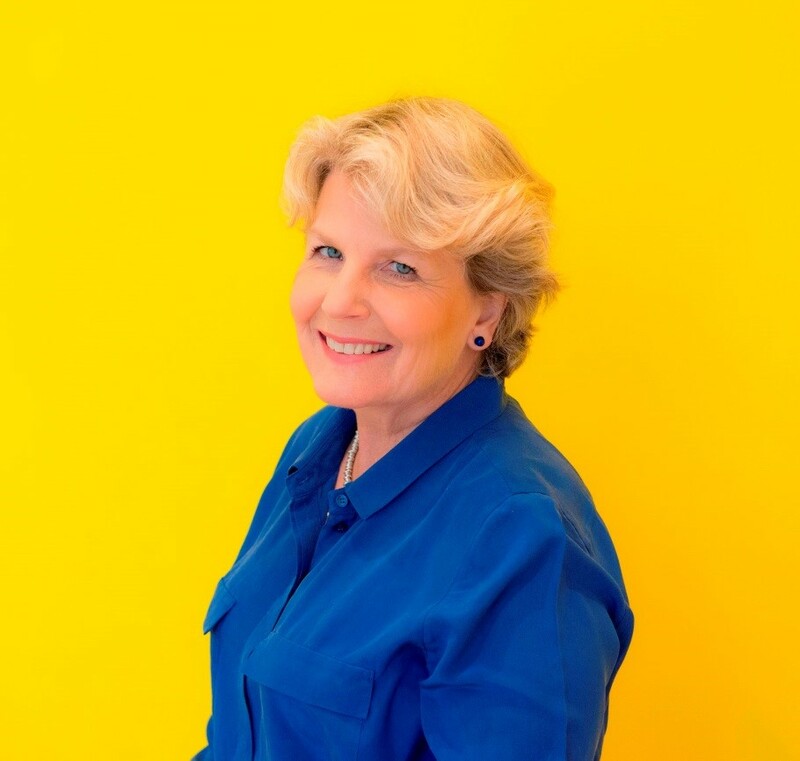 And to celebrate this remarkable feat, Sandi is heading out on a fundraising tour entitled Sandi Toksvig is Politically Incorrect – armed with her witty stories and fascinating facts. The first half of the show will be a conventional stand-up show, whilst the second will be a more politically themed Q&A session with a host of special guests from the Party behind this exciting new venture. Sandi was the host of The News Quiz on BBC Radio 4 from 2006-2015, and also presented Channel 4 programme 1,001 Things You Should Know in 2012-13. She also began hosting a revived series of Fifteen to One in 2014, and this year she’s set take over from Stephen Fry in the hot-seat of the quick-fire facts show QI. Plus, she’s the current Chancellor of the University of Portsmouth and President of the Women of the Year Lunch. Whether you’re a Sandi fan, a supporter of gender equality or you just want to have a fab night out then this could be just the ticket! Tickets are priced £22.50 (plus a £2.95 Ticket Service Charge per transaction and an optional 95p postage fee). Proceeds from this show help support the Women’s Equality Party.